Military earplugs lawsuits are on the rise as more American veterans are suffering injuries from allegedly defective earplugs. 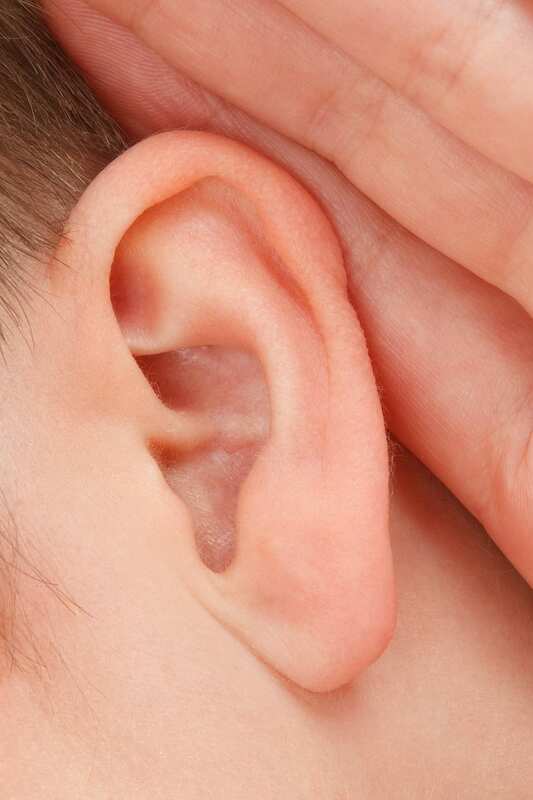 The Tennessee products liability attorneys at David Randolph Smith & Associates are investigating claims on behalf of Tennessee veterans who may have suffered hearing loss as a result of defective military earplugs. Regular earplugs are often insufficient to protect troops from the extreme noises of training and combat, so many units supply their soldiers with high-quality military earplugs. Military earplugs are specifically designed to protect troops from the high-impact noises caused by gunfire, explosions, or nearby aircraft. When they work correctly, military earplugs prevent the development of tinnitus, hearing loss, and other hearing injuries. Unfortunately, many service members (such as these two Nashville veterans) are coming forward with claims that their military earplugs were severely flawed and caused irreversible hearing damage. 3M, the leading manufacturer of military earplugs, designed and produced a special type of “reversible” earplug for military personnel. These half-black, half-yellow earplugs work differently depending on how the user inserts them: if inserted in one direction, the earplugs will allow certain low-tone sounds to pass through them (such as conversation), while more damaging sounds like gunshots or explosions are filtered out. When inserted in the opposite direction, the earplugs block all sounds. This dual-use design was intended to create optimal protection in a variety of situations, and when 3M contracted with the U.S. government to provide earplugs to active service members, it promised to provide this optimal protection to the men and women serving overseas. Although these military earplugs were supposed to provide the most effective hearing protection to servicemen and women, their design was severely flawed: the earplugs were too short. Over time, they became loose in the user’s ears, allowing high-impact sounds to reach and damage the user’s hearing. Many users did not notice the gradual loosening of their earplugs; they simply used the earplugs as they had been ordered, relying on 3M’s product to protect their hearing as promised. Unfortunately, many military personnel returned home with significant hearing damage, including severe tinnitus and hearing loss, due to the flawed design of their military earplugs. As a result of these injuries, numerous products liability claims are being filed against 3M by veterans and their families. In July 2018, the U.S. government won a $9 million settlement against 3M after alleging that the company knew of, and failed to disclose, the earplugs’ flawed design when signing its military supply contract. Some of the claims 3M allege that the company knew of the design flaw as early as 2000, yet the earplugs were not discontinued until 2015. It is unknown how many service personnel relied on 3M’s defective earplugs during that 15-year period. I or a loved one have experienced significant hearing damage as a result of using 3M’s military earplugs. What should I do next? Call the Tennessee military earplug lawsuit attorneys at David Randolph Smith & Associates. We can evaluate your military earplug injury claim and offer expert advice on the next steps to take with your case. Our Tennessee product liability attorneys and personal injury lawyers have the experience and expertise you need to evaluate your claim.